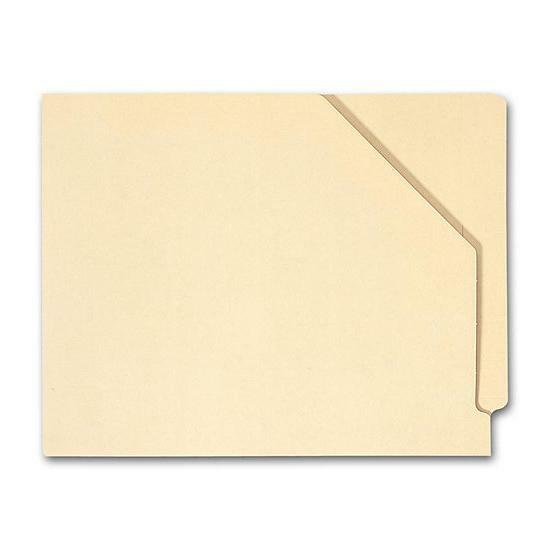 Keeping papers organized is critical, lost paperwork can be detrimental. 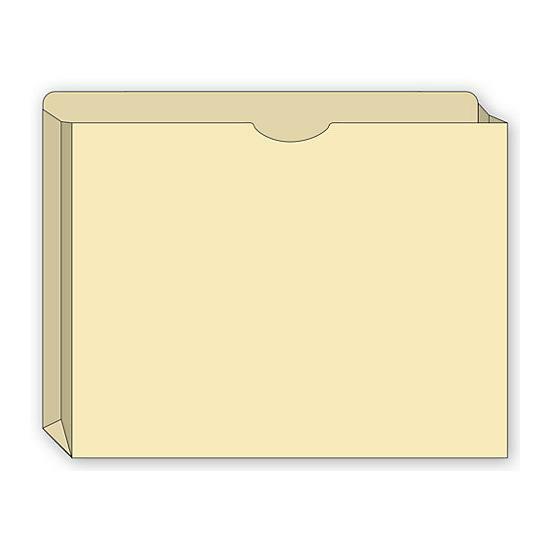 Even if the paperwork is not lost, you need to be able to locate files as quickly as possible when you or a colleague needs them. 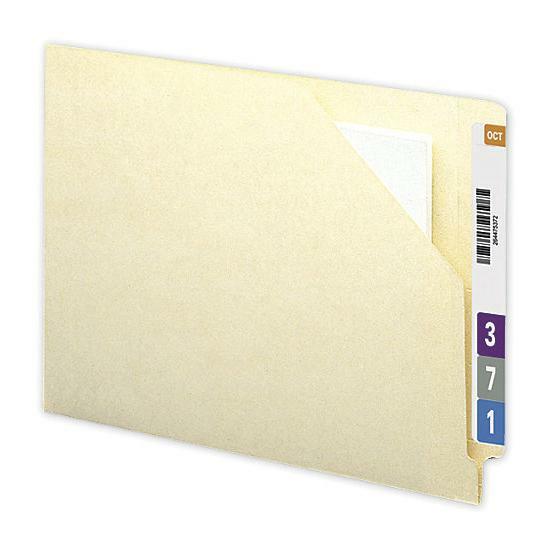 Custom printed file pockets can take your organizational system to the next level. 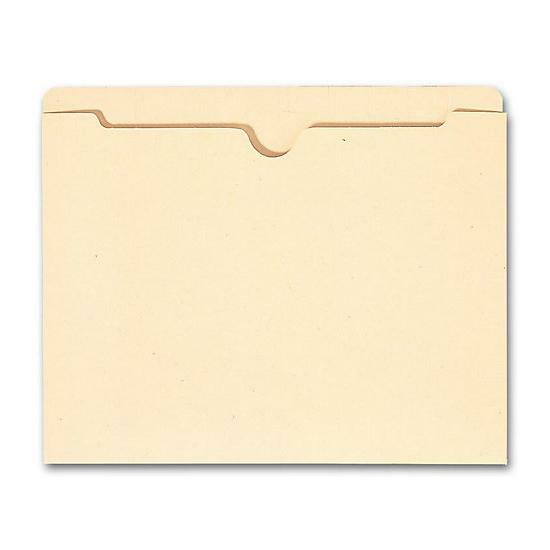 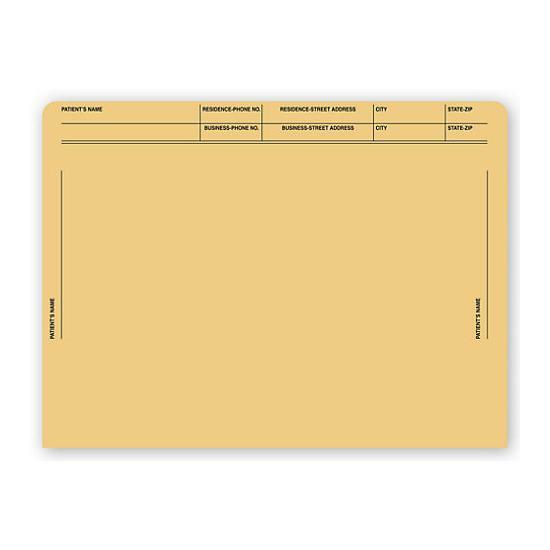 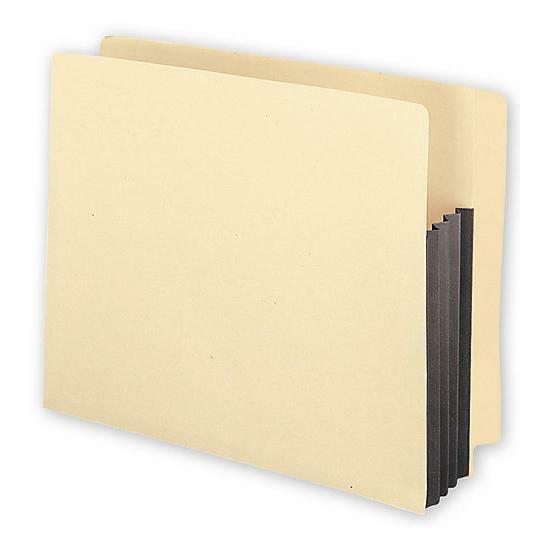 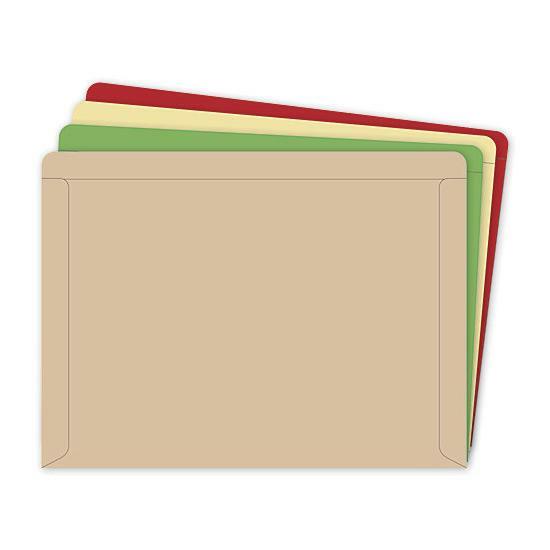 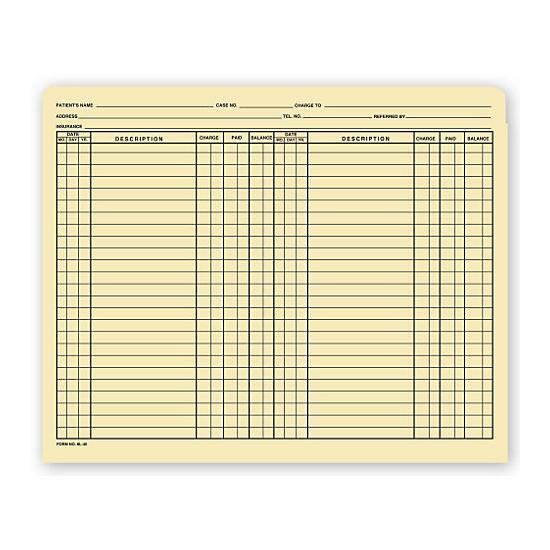 Custom printed file folder lets you customize the content displayed on the folders to your specific needs. 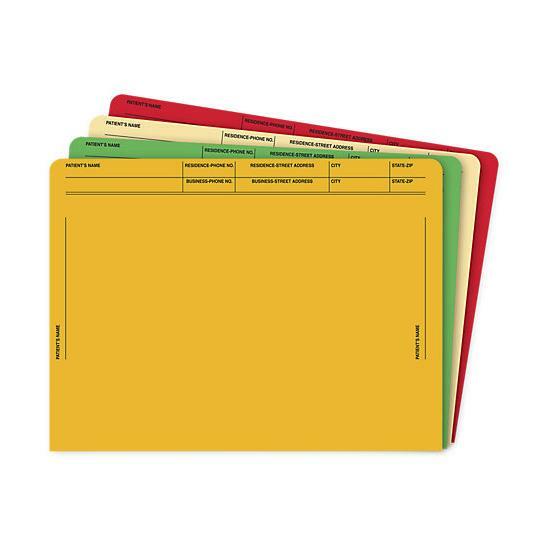 Depending on how documents are filed and the criteria you use to find those documents, will determine how you specifically need your custom printed file pockets. 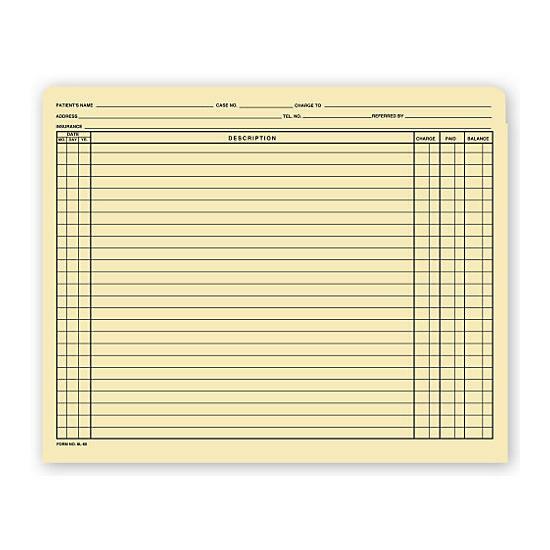 We strive to make sure our customers maximize the usefulness of our products. 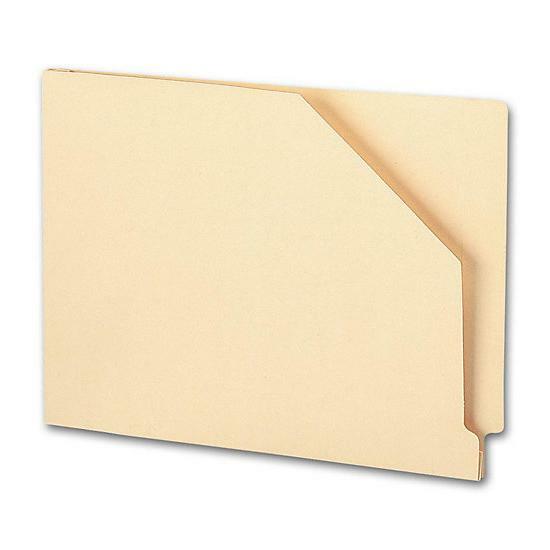 For this reason, we offer many different variations of custom printed file pockets. 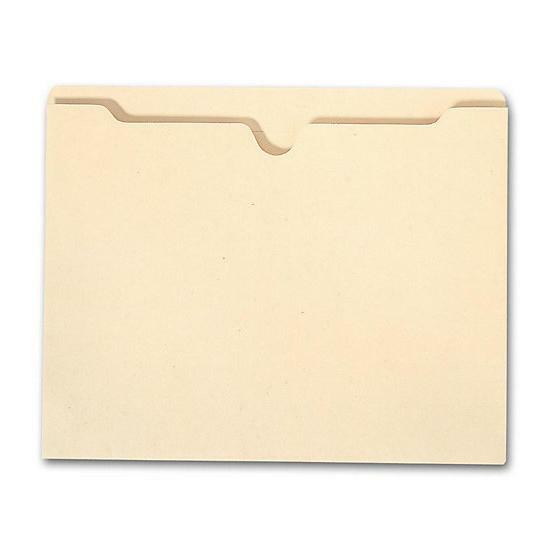 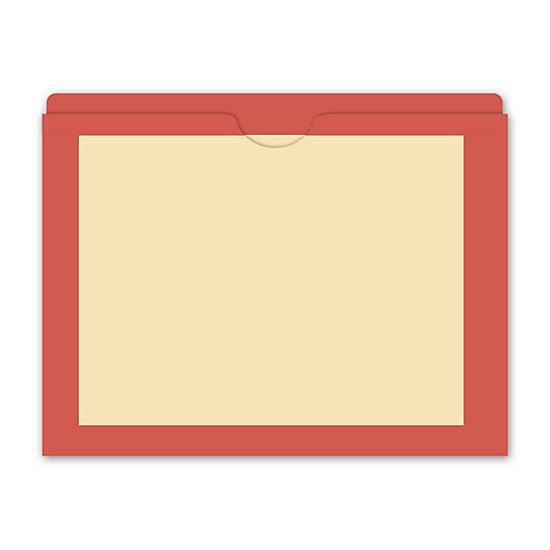 From a wide assortment of sizes and colors, to specific pocket features, DesignsNprint has the file pockets you need for your organizational and filing system. 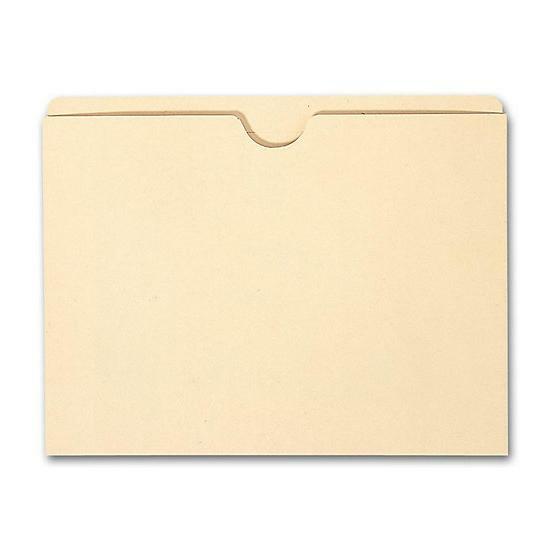 We utilize the latest printing techniques and high-quality supplies, all offered at competitive prices, making us capable of offering the best bang for your buck when searching for custom printed file pockets.